1. Unsolicited articles/manuscripts are welcome, although submission is always on speculation. The SAFETY4SEA reserves the right to exercise its editorial judgment and reject any article at any time for any reason. 2. Editorial decisions to publish or not to publish an article are made at the discretion of the SAFETY4SEA and are based on factors including but not limited to: relevance to the shipping industry, interest to readers, timeliness and caliber of writing, as well as space limitations within the given publication. 3. Submit only complete works, rather than outlines or pitches. The SAFETY4SEA will not consider partially completed works. 4. Submit only exclusive content that has not been published elsewhere (e.g., on websites or in blogs, newsletters, magazines, books, etc.). The SAFETY4SEA requires first right of refusal and will copyright all works selected for publication. There are no exceptions. 5. All submissions will be edited for accuracy, clarity, quality and length. The SAFETY4SEA does not guarantee that authors will review their work prior to publication due to time constraints inherent in the production process. 6. Include any applicable charts, graphs and images with your submission, but know that we typically cannot run every chart, graph or image due to space constraints. Please provide applicable labeling and caption information with these submissions. It is the author’s responsibility to secure the publishing rights to any charts, graphs or images submitted. Submitted charts, graphs and images should not be embedded in Word documents but saved separately as a TIFF, EPS, or JPEG file at 300 dpi resolution. Photos should be largest, high-resolution file size possible. 7. The SAFETY4SEA does not pay authors for unsolicited work that is selected for publication. 8. Submitted content should not be promotional in any way. Do not write for yourself, your organization or your employer. Write for your peers and your industry. This is a chance to showcase your thought leadership—not promote your organsiation, products, services, etc. Offer the reader clear takeaways/next steps to maximize the full impact of your contribution. Consider including multiple points of entry (e.g., subheadings, sidebars, stat boxes, key facts/data points). 9. 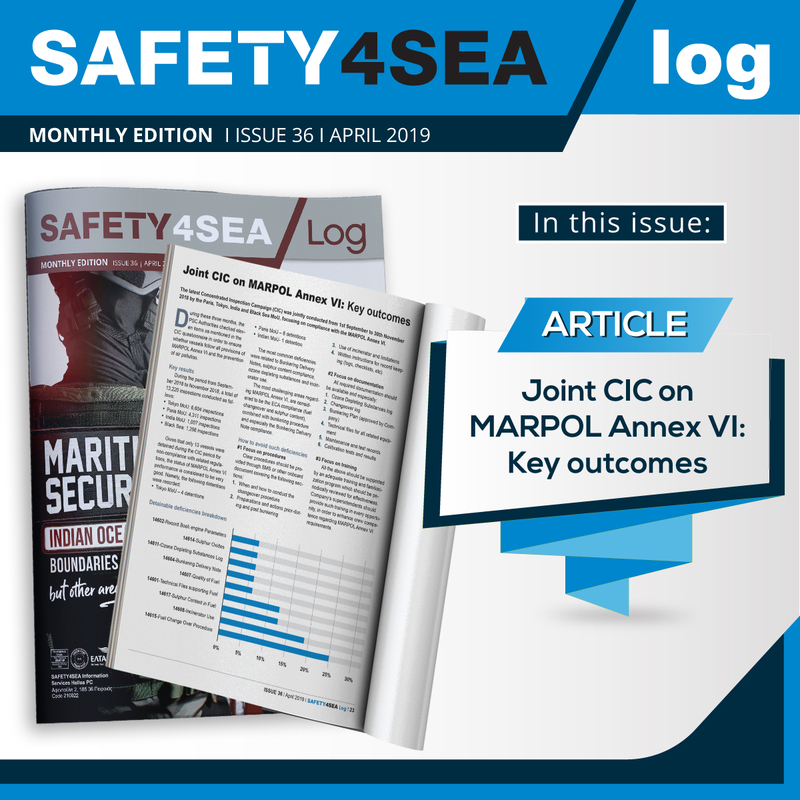 The views expressed in all of the SAFETY4SEA’s publications are those of the individual authors and do not necessarily reflect the official positions or policies of the SAFETY4SEA. 10. 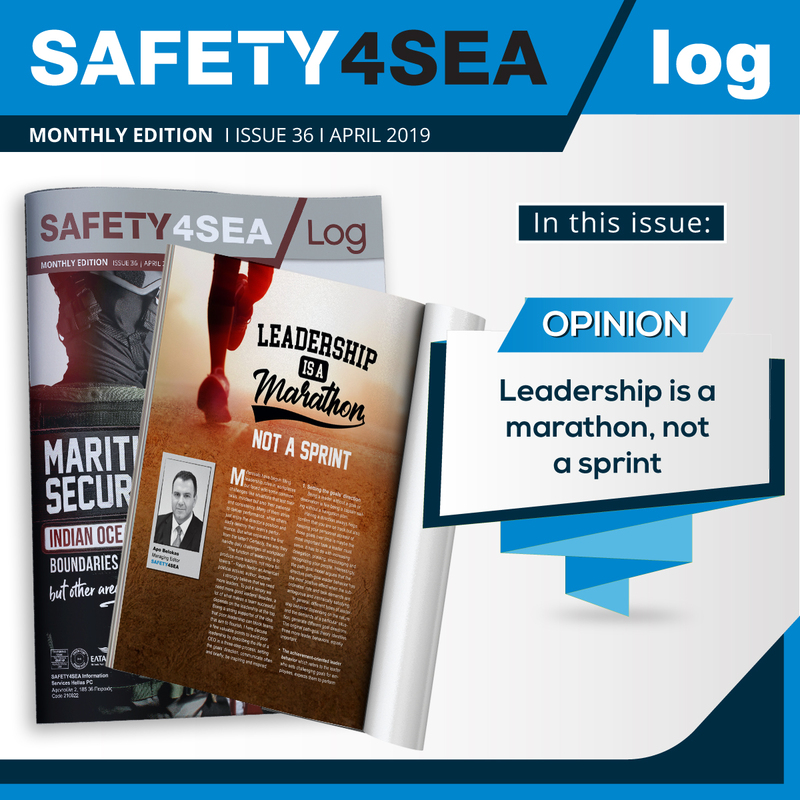 None of the original editorial content that the SAFETY4SEA publishes in this channel is influenced by advertisers, regulators, politicians, private or industry sponsors, members, donors, partners or collaborators. 11. 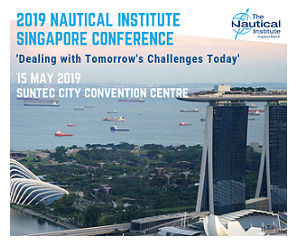 All SAFETY4SEA publications staff members abide to international Professional Journalist Code of Ethics standards, and all authors interested in writing for the SAFETY4SEA are urged to review and follow these guidelines for ethical and responsible editorial behavior. 12. Please submit article via e-mail. Include your name, address, company, title and e-mail address. Online articles should not exceed 1,500-3,000 words, while paper versions should not exceed 1,000 words typically, unless otherwise instructed. 13. 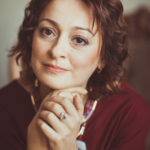 Bios: At the end of our articles, the author biography should consist of name, position, affiliation and an e-mail address where the author can be reached for more information. 14. The SAFETY4SEA copyrights all original editorial content that is published in its media channels. There are no exceptions. 15. All authors whose original submissions are accepted by SAFETY4SEA are accepting the fact that they are the sole owner of the material submitted and that it is original, and he/she grants the SAFETY4SEA rights regarding his/her material, including rights to edit, retitle and reprint it, and to grant permission to others to reprint it. Articles are edited by the SAFETY4SEA’s staff, who generally rewrite all titles, subtitles, and subheads to conform to the publication’s style. We will not accept responsibility in case of loss. 16. As defined by the Merriam-Webster dictionary, to censor is “to examine in order to suppress or delete anything considered objectionable.” The SAFETY4SEA neither condones censorship, nor knowingly engages in it. The SAFETY4SEA reserves the right to exercise its editorial judgment. Editorial decisions to publish or not to publish a submitted article are made at the discretion of the SAFETY4SEA and are based on factors including but not limited to: relevance to the shipping industry, interest to readers, timeliness and caliber of writing, as well as space limitations within the given publication. 17. As defined by the Merriam-Webster dictionary, to plagiarize is “to steal and pass off the ideas or words of another as one’s own,” “use another’s production without crediting the source,” or “present as new and original an idea or product derived from an existing source.” The SAFETY4SEA considers other forms of plagiarism to include “self-plagiarism”: instances in which an author borrows from his or her own previously published work without the proper citation within the newly submitted article. 18. Conflicts of interest may arise in a variety of situations (e.g., stakeholder relationships, consulting relationships, employment history, etc. ), and, therefore, the author is required to be 100% transparent and inform the SAFETY4SEA of any such conflict. 19. 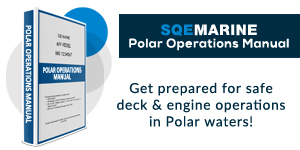 All authors are encouraged to promote their SAFETY4SEA contributions once they are published by the SAFETY4SEA via personal and company websites, social media outlets, e-mails to colleagues and peers, etc. 20. Please notify the editor with whom you worked on your submission that you would like to receive a PDF post-publication.